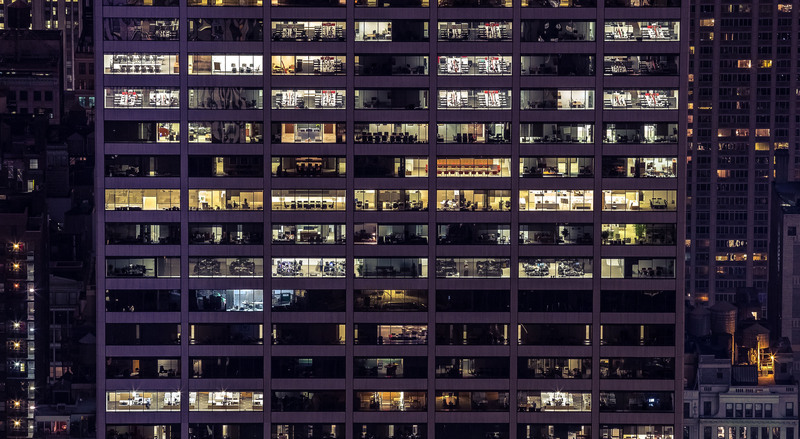 We provide complete end-to-end solutions with proprietary devices configured for specific use cases and extensive back-to-end data collection, processing and dissemination. 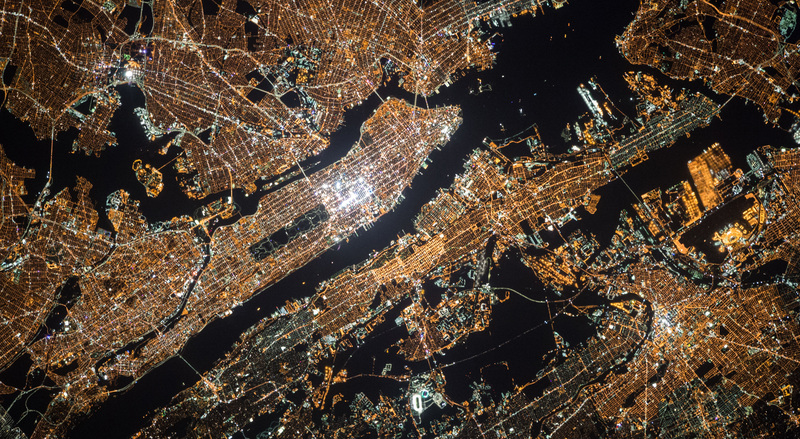 Our technology delivers real time Geolocation Awareness Solutions – gathering live data from multiple sensor fusion and distance measurements simultaneously and applying proprietary heuristic algorithms. 3D precise geolocation – under 1m and under 1sec without GPS satellites, external Wi-Fi or cell towers – based on alerts in case of hazardous situation detection between moving and idle users and objects in buildings, in public places, in a city. CHRONOS mesh network and devices allow government agencies and corporations to track interaction between their employees and their assets with a level of precision that has never been seen before, and augments this with biometric, sensor data for a complete ‘situational awareness’ of the asset and its environment. CHRONOS data is hosted by Microsoft Azure. CHRONOS is using a combination of locational RF algorithms, machine learning and AI, to process real time ground level data flows and turn them into exact summarized conclusions on a dashboard. 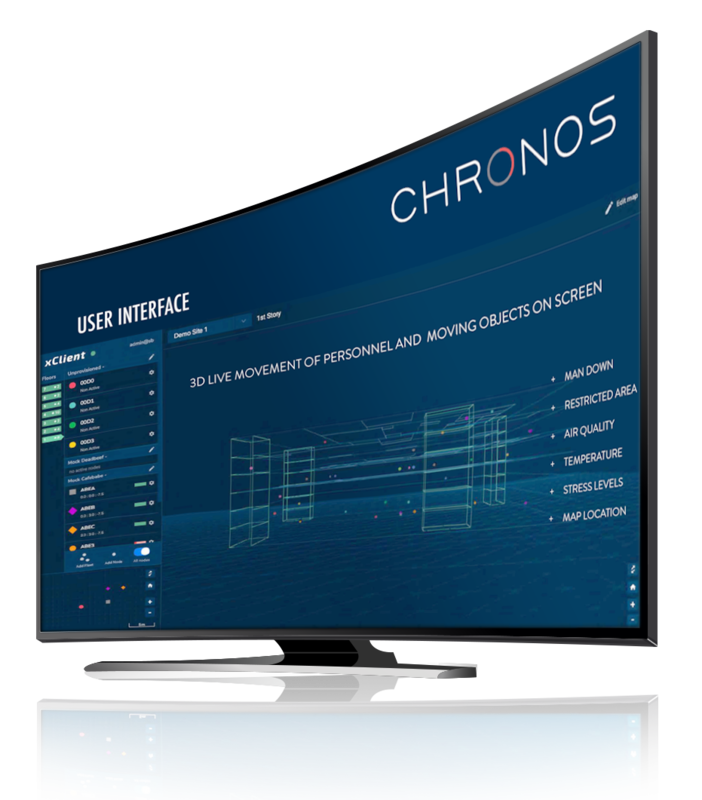 CHRONOS takes cognitive situation awareness, alerts and 3D geolocation to the next level. Offering a flawless solution that moves smoothly between indoor and outdoor, addressing holes in the network, 3D asset mapping, working on or off the network, being virtually ‘live’ with a precision of less than a 1m and 1sec. 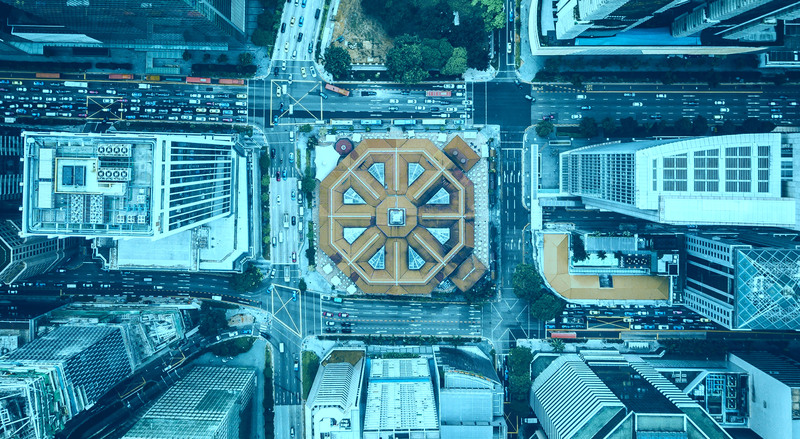 CHRONOS partnered up with Microsoft Enterprise to install proprietary mesh network in cities, giving customers the most advanced technology for Geolocation Awareness Solutions (GAS). Our goal is to save lives through tracking interactions between users and specific assets using ground breaking ultra precise live movement geolocation in 3D without using external infrastructure – triggering the most efficient response in case of alerts. 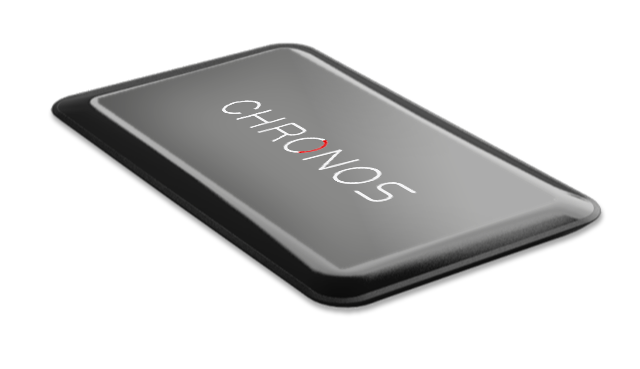 CHRONOS is a pioneer in 3D live movement tracking using proprietary mesh technology. CHRONOS' unique solution has been certified by Microsoft Enterprise as Co-Sell ready. Microsoft and CHRONOS are working on multiple deals across APAC to implement this break through technology. 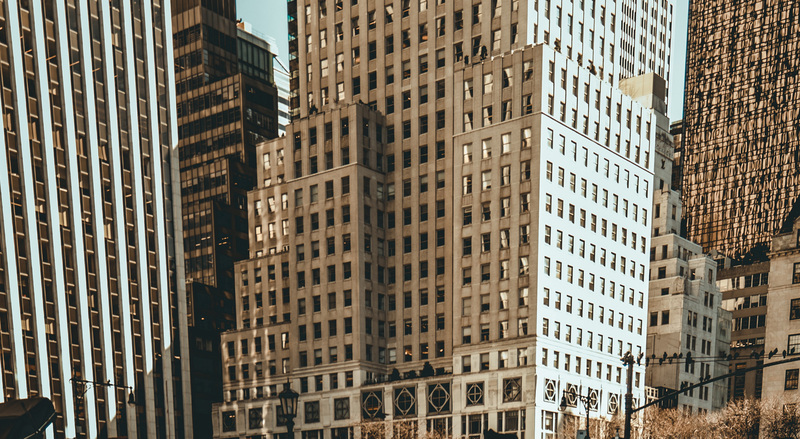 A secured and controlled communication and geolocation system that is not reliant on public infrastructure, CHRONOS operates by using stationary and mobile nodes with encrypted communication and local 3D mapping. 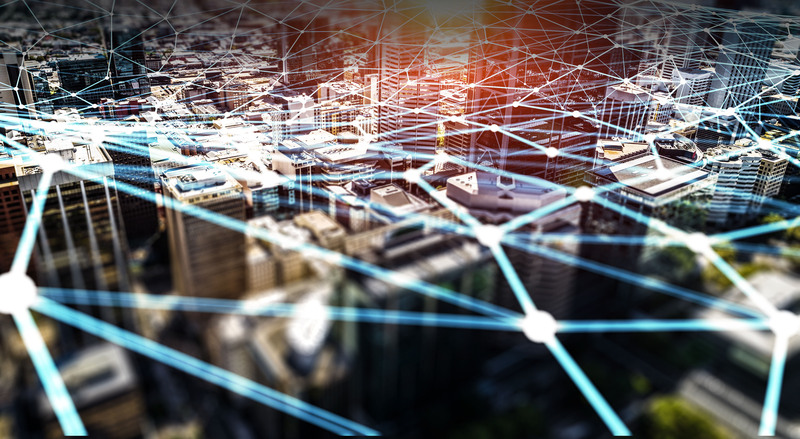 Prioritized messaging, communications, geolocation and alerts within the CHRONOS proprietary mesh network, works independently of any data centers. Microsoft Azure Cloud stores all data with historical analysis, live alert dispatch and responses. Accuracy of under 1m and under 1sec within the network without GPS or cell towers. Solution oriented, proactive, evolving intelligence. If a User/XNode shows any sign of distress, team is alerted with the exact location and path of safest way to rescue. Breach of permission to handle an asset automatically alerts Users/XNodes and command center. Detects dangerous conditions transmitted to Users/Xnodes for alerts. Microsoft Azure Cloud is storing, recording and dispatching all information based on preset, custom parameters. THE XNODE/XID - The core XNode device is 4 inches long and as thin as 5 stacked credit cards. The XNode can either be attached to a ﬁxed object or be mobile. It acts as a receiving unit but can equally extend the reach of the network. In-transit and in-ports lack of knowledge where containers are excatly, when where and by whom they are moved including content, employees responsible, approval, schedule time. Installation of Second Bridge CHRONOS mesh network to cover the areas. Employees, guest and visitors carry respectively XID Cards and visitor XTags. Mobile and idle assets are Xtagged. All XID Cards and XTags are visible and trackable on a screen. Automated alerts set based on needs: for geofencing, unpermitted handling of assets etc. With over 35 years of experience in International business, High Tech and Financial Markets, Marco’s technology company was listed #7 of the 500 fastest growing High Tech companies in France and ranked #155 on the top 500 French electronic companies. 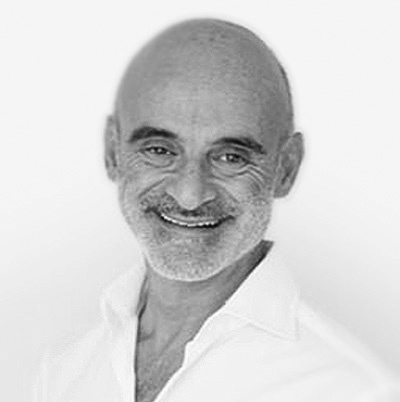 As Chairman, CEO & Owner, Marco has conceived, structured and financed companies that exceeded $500M per year in sales. His achievements in business development and product innovation have received notable recognition and numerous awards. In 1995, Marco was nominated Los Angeles Entrepreneur of the Year by Ernst & Young. He also received numerous awards for product development like his company Mind’s At Work’s for the ‘Digital Wallet’ (precursor to the iPod) which was named best new device by Popular Mechanics in 2000. Dennis has an extensive back ground of engineering disciplines. He successfully carried out a variety of product designs including mechanical design, digital and analog electronics design, software development industrial design and overall product management tasks. 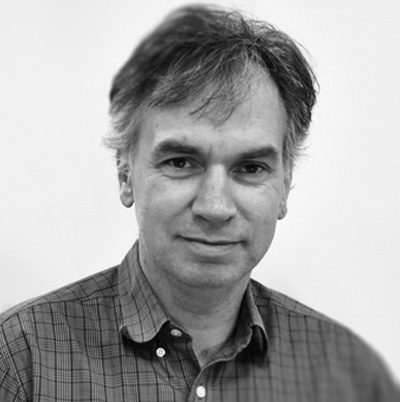 Dennis has brought numerous complex electronics and automotive parts to market from concept to customer delivery one of which was the ‘Digital Wallet’, the precursor to the iPod while being CTO at Minds@Work. 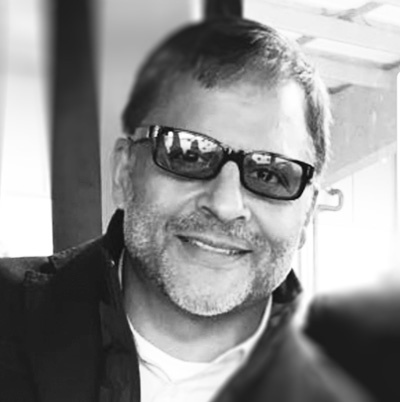 27 years of industry experience at Intel Corporation as firmware lead architect and senior software engineer, designing, sizing, scheduling and implementing products managing small and large scale engineering teams. Extensive knowledge of relevant technologies such as C, SQL, version control, operating systems, security protocols and microcontrollers. Neil filed 11 patents while at Intel. Nasir has extensive experience in finance at Citibank and Société Générale and investments expertise in Fintech industries and startups. Nasir’s business development skills, presentationacumen and strategic contacts are essential to the flawless growth of Second Bridge CHRONOS. Strong interpersonal and negotiation skills, public speaker. Nasir was Associate Professor of Finance at the University in Singapore. BS and MBA from the University of Wisconsin. 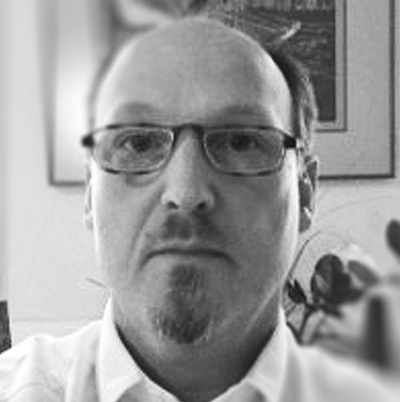 Peter has 25 years experience in strategic operations management, business development, organizational leadership and strategy. An industry expert in cloud technology and avid negotiator who has completed successfully numerous licensing, OEM and M&A transactions. 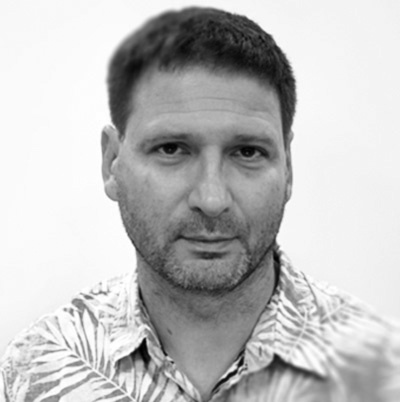 Peter has an MBA from Andersen School of Business, studied at Yale University and California Institute of the Arts. © 2019 Chronos - All Rights Reserved.